Curated face-to-face meetings with investors and much more! 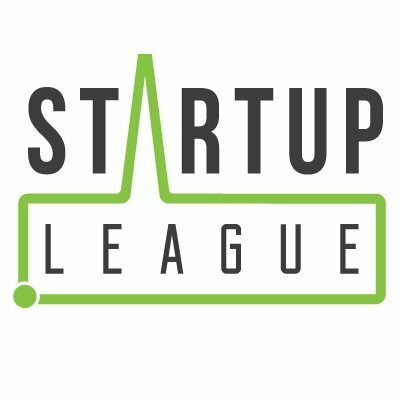 The Startup League teamed up with TNW and is offering five young, fast-growing companies the opportunity to boost their business. They are looking for 5 deserving startups to showcase their product or service, free of cost at TNW Conference 2018! This offers them the chance to network, make new business deals, and put their name on the industry map. Also, get a chance to pitch at the prestigious TNW Pitch Tower - and win your claim to fame! With so many exciting young companies, it can be difficult to pick just five. That’s why the Startup League will also reimburse 25% of the cost to exhibit at TNW Conference 2018, for all other startups applying and joining their program. Opportunity to Pitch on stage during the conference and much more! Your primary website is hosted on a Radix domain (.TECH, .ONLINE, .STORE, .SPACE, .FUN, .PRESS .SITE, .WEBSITE, .HOST) All applicants will receive a domain name, free for a year, on one of these domains to get started! Once you’ve applied, you’ll receive a coupon code in your confirmation email with which you can register the free domain! Switching your domain is super easy, and offers you the chance to get a website that is short, relevant and truly global!